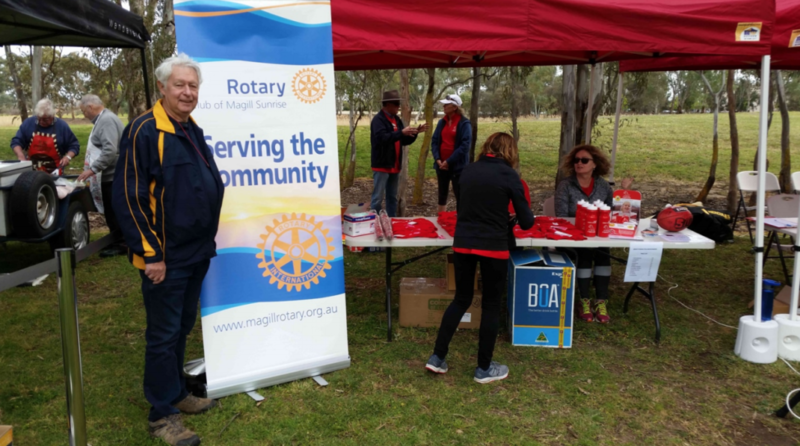 Download the Bulletin for Meeting 1056 here. Unfortunately, our proposed guest speaker was not able to make this meeting. And our alternative proposal to have each member speak of their memories of the Millennium Memories was bumped by discussions on important club admin issues. Millennium Memories will now be the principal topic at our next meeting. Mark T will be subbing in for me over the next few weeks. And he has asked that you come prepared to disclose dreams and aspirations at the Millennium that may have been fulfilled or not as the case maybe. Siony Gardiner and Sue Gascoine offered their apologies. At this evening Club Assembly/Meeting, held at Chris and Susan’s we had further extensive discussions on the future of our club and began making detailed plans for The Reel Event to be held next May. 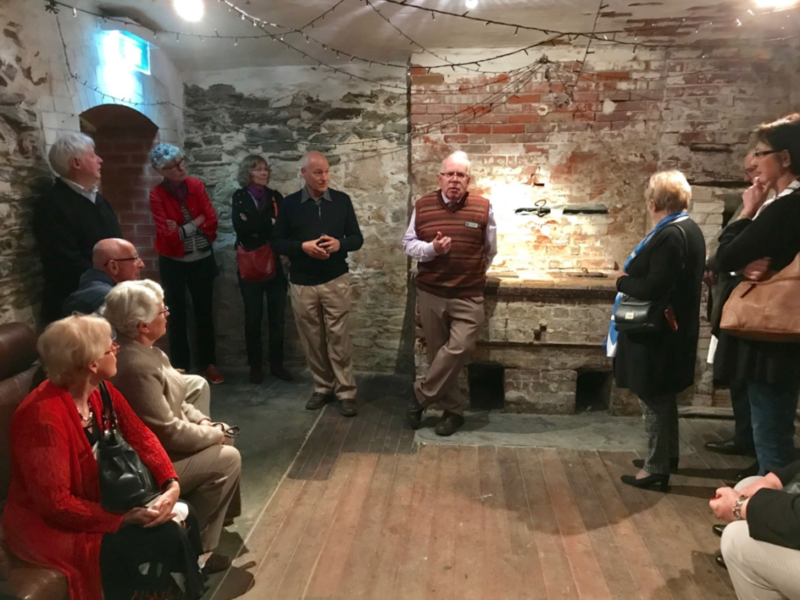 Pauline organised a tour of the old Treasury Building (now the Adina Hotel – formerly called the Medina Hotel) in Flinders Street, Adelaide. Thanks Pauline, because we learned a lot about the history of the early colony and the characters that made it happen. 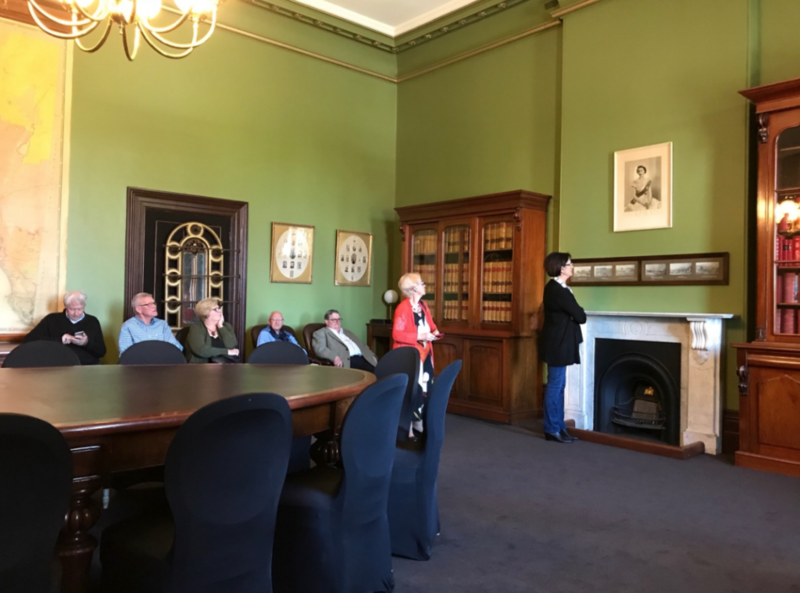 The Cabinet Room of the SA Government has been preserved despite being part of a working hotel. And to top off the day we gathered for lunch at the Alma Hotel. 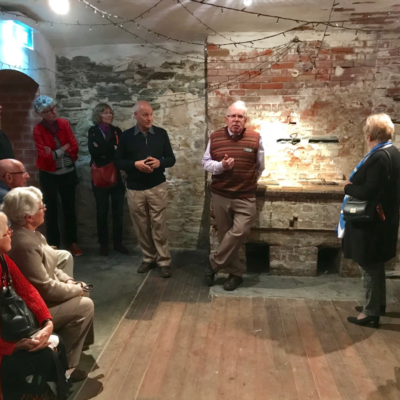 See us in the photos of below of us listening to the ghosts of the past in the Cabinet Room and in the tunnels that run beneath the building. 1rest day, averaging 90km per day — easy! !